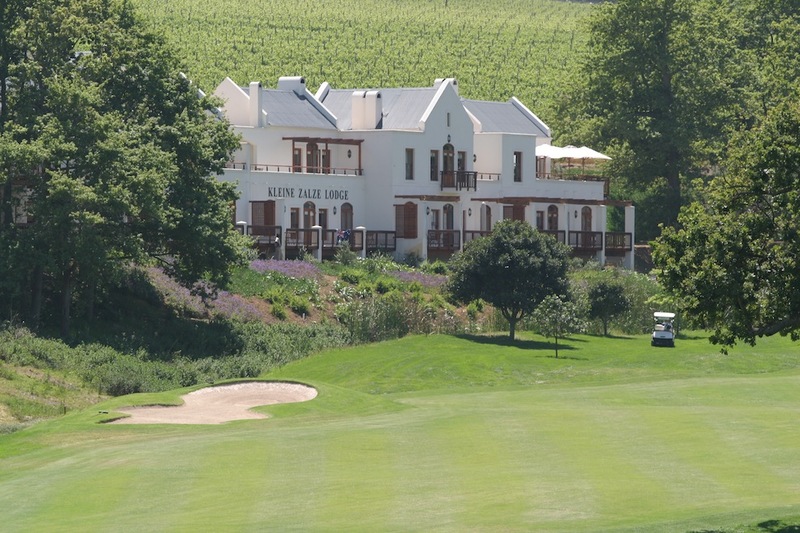 A visit to Kleine Zalze is a special thing at the best of times. 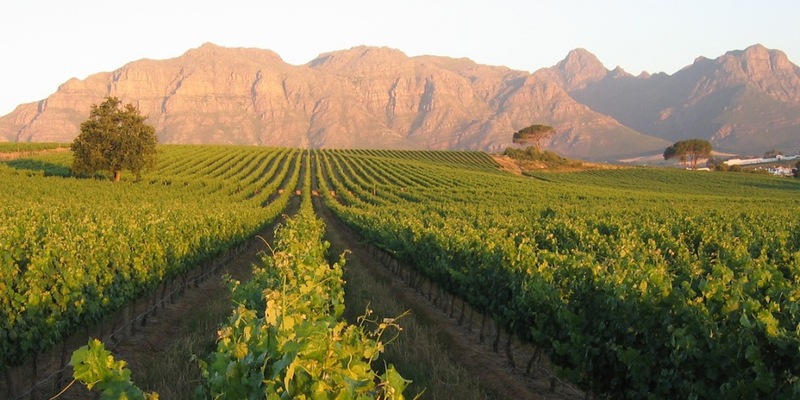 Beautifully situated, looking up to the Helderberg, Stellenbosch Wine Appellation’s home of some well known vineyards, well cared for vineyards, a lodge set midst a golf course – and some truly sublime wines. So when Kobus Basson, whose wines I have rather fancied for some time, we stocked them in our restaurant in the 1990s, invited me and a couple of wine writers to come and chew the cud, taste some of these sublime wines and to meet new Cellarmaster, Alistair Rimmer, I was delighted to drive through as it meant a meal at the Estates Restaurant, the much lauded Terroir. It was very special to meet Alistair and to hear first hand of the breadth of his experience internationally having made wine in Spain, Australia and the USA – and other points of the compass too. 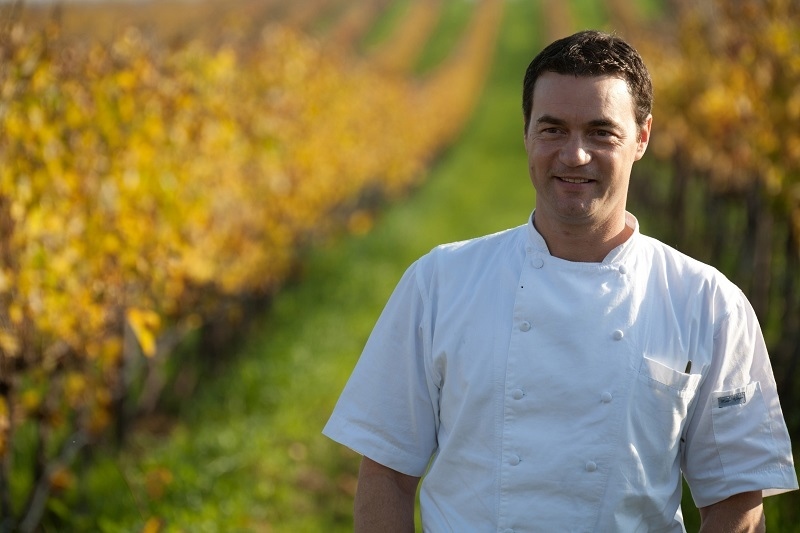 Read more about Alistair – CLICK HERE. The menu that had thoughtfully been abbreviated for us held some real treats in store. 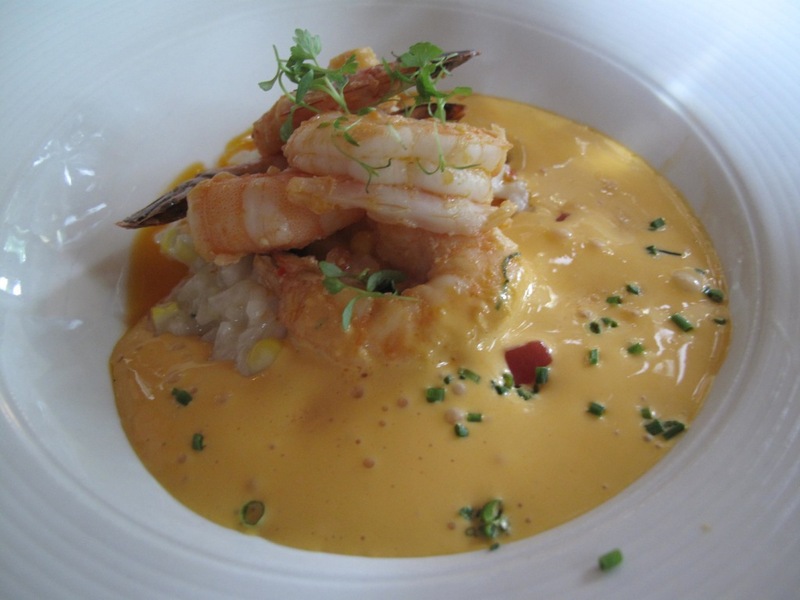 The team in the kitchen were on point; my Prawn Risotto with Sauce Americaine was one of the finest I have eaten – ever. I wanted a jar of the sauce to take home. 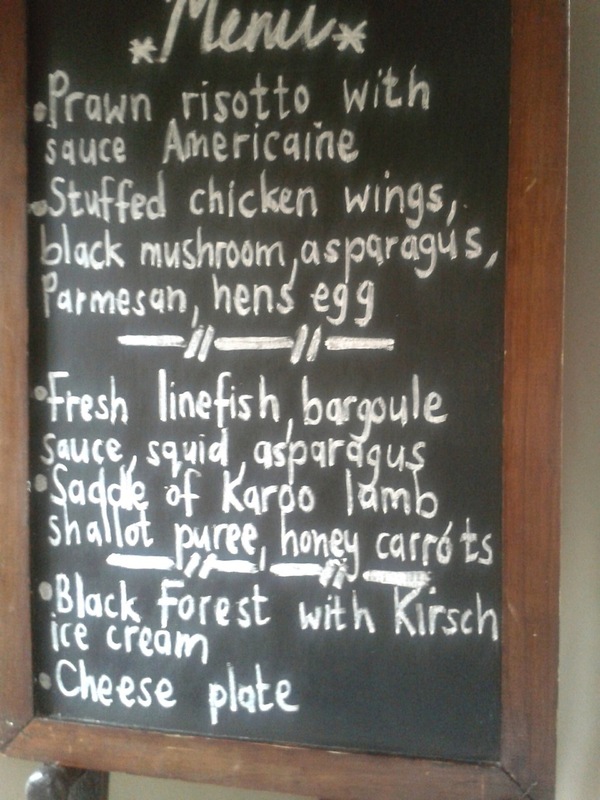 And the Karoo Lamb tender as a mother’s parting words. Alistair kept producing some truly fabulous wines, comparing different vintages of the same wines. The Kleine Zalze Vineyard Selection Chenin Blanc 2014 and the 2013 Family Reserve were first up. Two wines not available in South Africa were the Zalze SMV 2013 and the Zalze SGV 2013 that I would love to see on the shelves here – and served chilled with small plates or tapas, perfect. 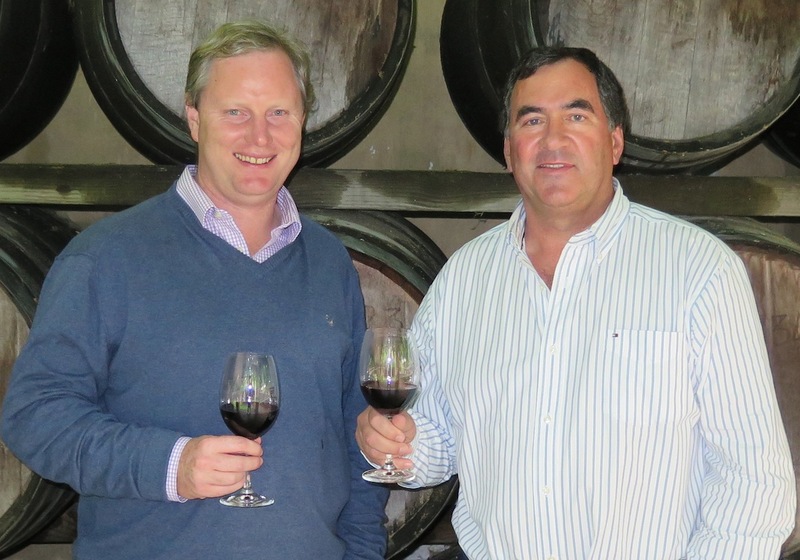 We also tasted the 2009 and 2010 vintages of the Kleine Zalze Family Reserve Cabernet Sauvignon and the Shiraz. 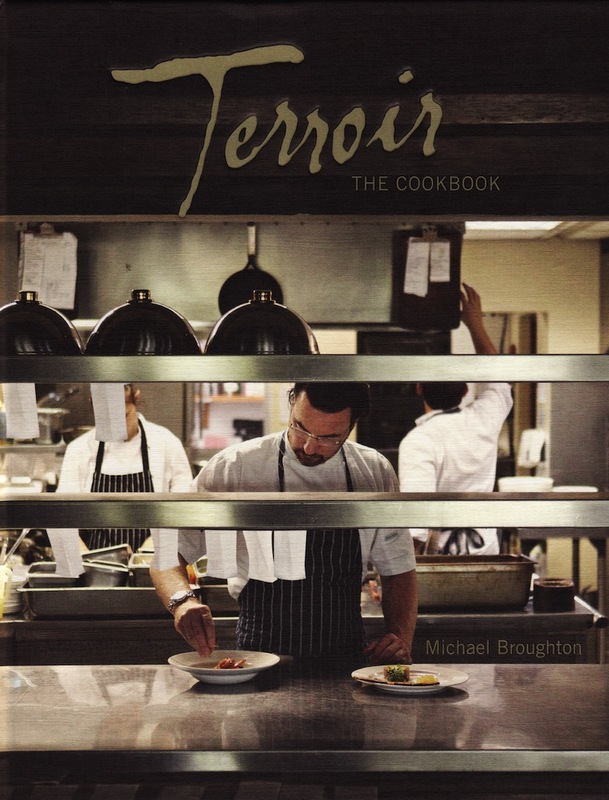 Michael Broughton recently launched his book Terroir, the cookbook. When you have been at the top of your game for as long as you have, and been much awarded for it, not only for your food, but for service too, I think you need to lay down a record of what you have done. This is not a cheffie book, though it certainly is not for beginners, but rather for those who want to stretch themselves in their kitchens. Many who visit the restaurant and are charmed by this likeable and urbane man would want to take away a momento too. I treasure my copy and will now have to make another visit to Kleine Zalze to get my copy signed. Not too much of a hardship. I am not alone in wishing Alistair well as he and his team sail forth into the 2015 vintage – we can’t wait to see what excitement will continue to come from Kleine Zalze. Huge thanks to the ‘head of the family’ Kobus Basson for starting the week off in a way in which we would like it to continue. Forever.